Which kite lesson is for me? If you haven’t flown a kite before this is the perfect way to get a feel for the kite and understand how the kite flies. You won’t need to wear a harness and the lesson is land based! 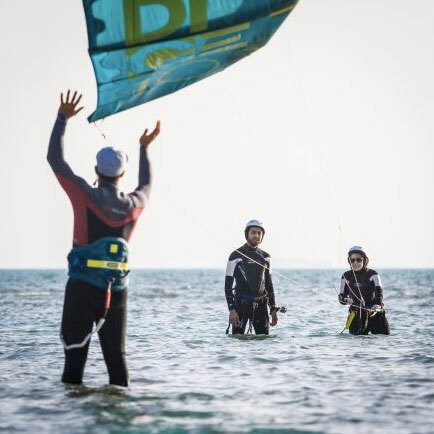 A comprehensive lesson covering aspects of setting up, flying the kite & the safety systems, depending on your progress we will most often stay dry and practice all aspects on land/beach! We will take your kite skills to the water and practice water starts, water landing and launching. 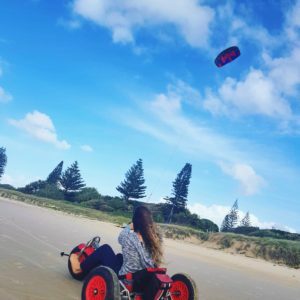 This is for students that have already kited and need a refresher, bring your own gear and we will wipe the dust off your kites and get you up and riding with confidence again! Looking for a present? Why not purchase a gift certificate for a friend or loved one so that they can experience the joy of learning to kitesurf! 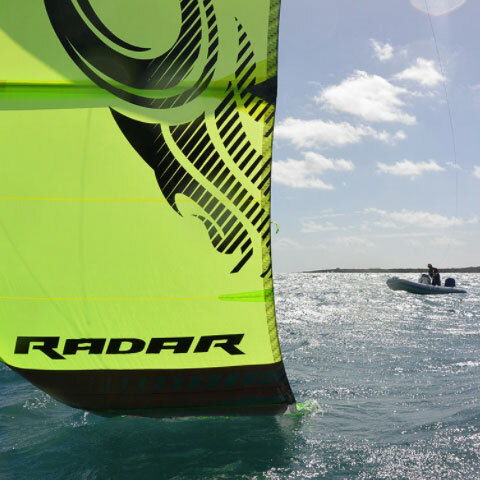 This is a comprehensive lesson covering all aspects of foiling. 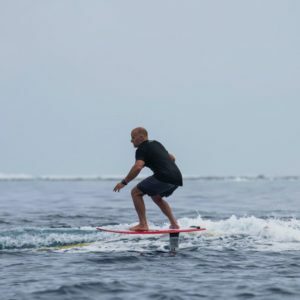 Please note that these points are all just a guide as we all learn at different pace, depending on your previous experience with board sports, sailing and other factors will determine how many lessons you will need depending on your own personal goal. Doing lessons with us is just the beginning. 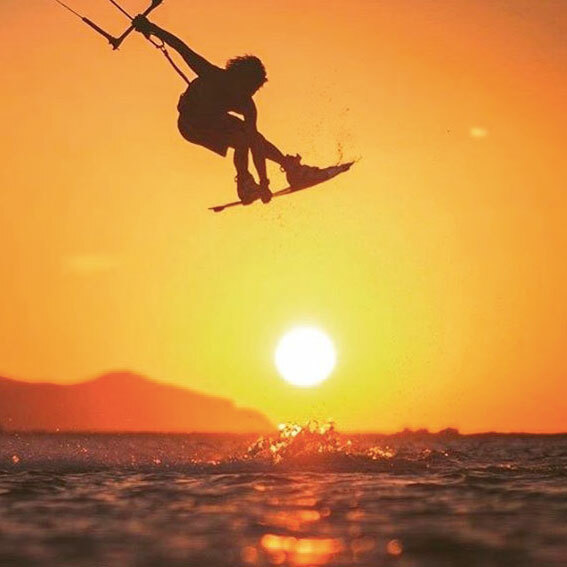 At Earth Kitesurfing, we really want to see you on the water. It’s not just a job, IT'S OUR PASSION. Our lessons are taught one-on-one, meaning your lesson is completely customised and catered to the individual. We endeavour to get you on the water independently as quickly as possible. If you would like a customised lesson package with a friend or family member, or you are after a corporate event we can tailor our lessons to suit your needs, please contact us with any queries. Lessons are suitable for age 12 years and over, if the child is under 18 years they must be supervised by a parent or guardian. Once you book and pay for your lesson we will get more information off you and set a time and date for your lesson. Please call or email for more information. The best way to start your kiteboarding adventures is by getting some quality kitesurfing lessons. 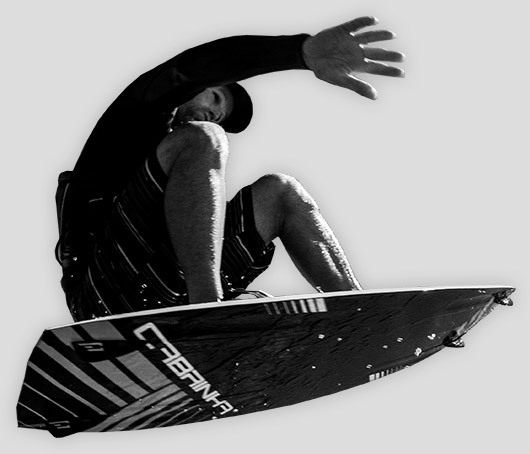 Learn how to Kiteboard in Byron Bay, Lennox Head & Ballina, Northern Rivers, NSW, Australia. Earth Kitesurfing is a Kiteboarding Australia accredited Kite School. With current Insurance & permits to teach in Ballina Shire on the beautiful Seven Mile Beach at Lennox Head close to the world famous Byron Bay & surrounds of Ballina. Our instructors are trained using KA's safe and progressive method, which helps our students reach their goals with confidence. Our kitesurfing locations provide excellent learning conditions and we use Cabrinha & Ozone kiteboarding equipment for our lessons. Our team at Earth Kitesurfing believes in customer satisfaction, and our teaching technique has proven to be extremely successful. 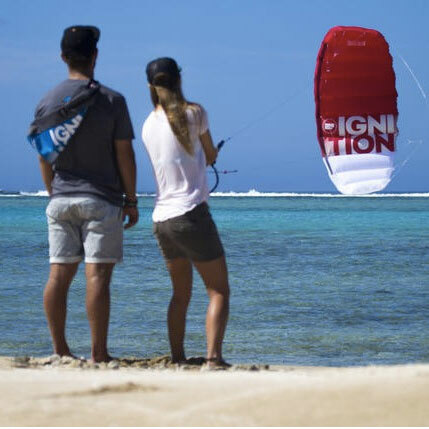 Our kitesurf lessons are run in small groups with a student to instructor ratio of 1:1 or 2:1. This way, your qualified kitesurfing instructor can tailor the lessons to your individual learning needs. 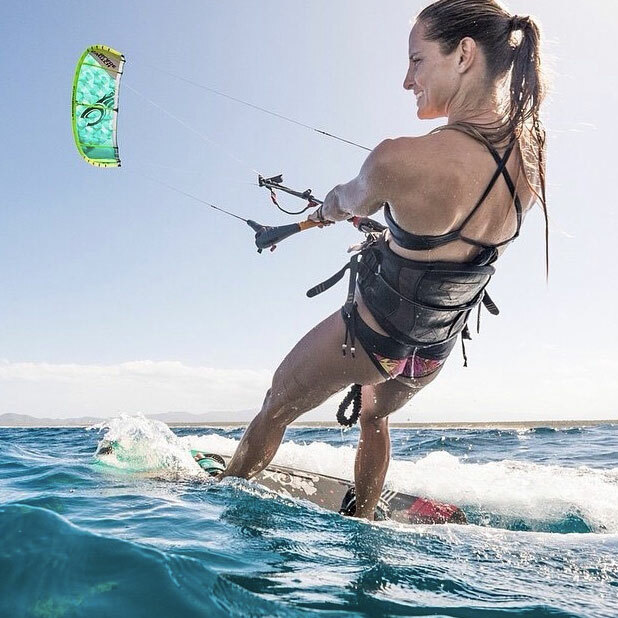 Step-by-step instructions and with the latest kiteboarding equipment we will ensure you progress easily and safely while learning this exhilarating and addictive sport! With no crowds, steady wind and shallow waters our kitesurfing locations provide excellent learning conditions for Northern NSW.